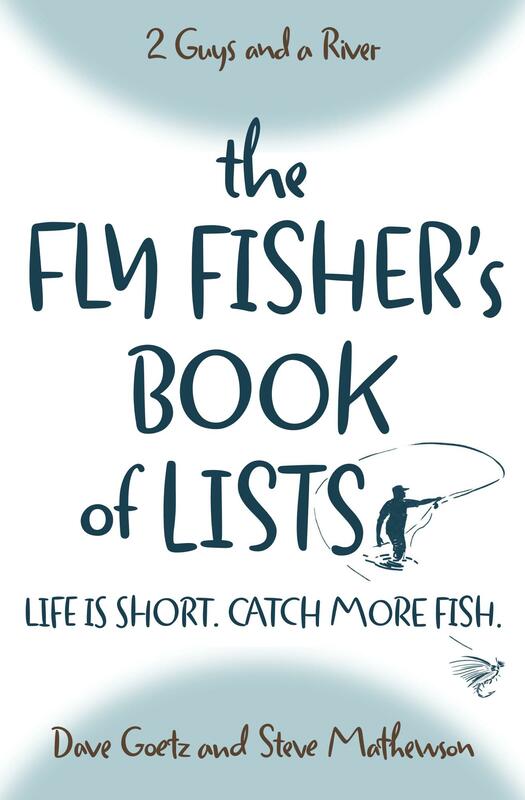 Fly fishing expectations for the new year are in the air (or they should be!). We’re ready to make this next year our best ever, as we seek to find ways to get more days on the water. We’re not professional fly fishers or guides, so our days fly fishing will not be legion (we have day jobs), but we hope to claw and scratch for as many fly fishing days as we can. Click now to listen to our episode on fly fishing expectations for the new year. Any plans for the new year? Do you hope to get more days on the water? Any plans for a bigger fly fishing trip? Any books you plan to read or skills you hope to acquire? Please post your comments below! Looking forward to your book. I enjoy all of the information that you both give us the listeners. Maybe a podcast on how you start planning for your fly fishing trips. My health won’t allow for me to go to far so I have to plan down to the finer points of my day trip, parking close to waters, easy terrain. Any points would be great. Thanks so much for your kind words, Ed. We do think of you and pray that your health will still allow you some time on the water this year. That’s a terrific idea for a podcast. We’ll put it on our schedule just for you!